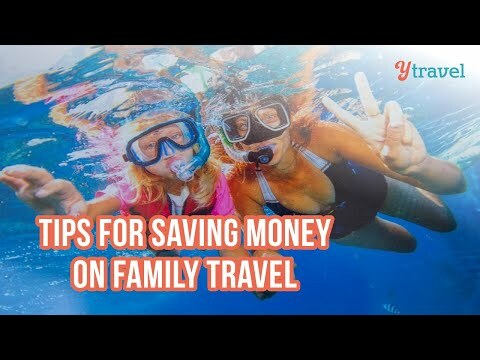 Budgeting for your vacay and wondering what the price of a Vietnam family holiday is? We break down all our travel costs from our trip. Whether you're travelling to Vietnam with kids or without and you're curious to know just how much a trip will cost you, we break down the price of accommodation, food, transport, attraction costs, and much more. From Airbnbs, 5-star resorts and budget hotels - find out exactly how far your dollar can go in this magnificent country. Whether you’re travelling to Vietnam with kids or without and you’re curious to know just how much a trip will cost you, we break down the price of accommodation, food, transport, attraction costs, and much more. From Airbnbs, 5-star resorts and budget hotels – find out exactly how far your dollar can go in this magnificent country. Andy the man stepping up his game by getting on camera, now when do we get to see Tina's edits 🤔😜😂 How much room to spare did you have in that cot Tina, it looked like it was custom made for you 😁 Loving that finger snap / teleport like effect, awesome!! I saved this video, very helpful. My family size is pretty similar to yours so this is very helpful tip. Thank you! Nice seeing you guys doing this one together. You're so good at it! Last time Elisa and I tried to do a video together it sucked so badly we ended up scrapping it and I just did it on my own. Vietnam definitely looks budget friendly. My kind of place 👍 Don't know when we'll get the chance to visit there though. Maybe in a few years for us. Nice break down and I'm loving your creative transitions! Great video guys! Loved seeing you both on camera this time, you work really well together! lots of fun and as always great info! Bahn mi eh 😎- bahn mi eh tina? Nudge2 🥶 lmao hair bahn mi!